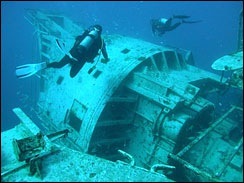 Wreck diving is one of the most popular underwater activities shared by divers around the world! 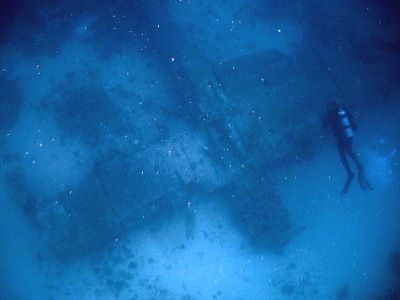 While "wreck" in the sport diving community is "anything man-made of substantial size" -- it most often refers to sunken boats, ships, and aircraft. 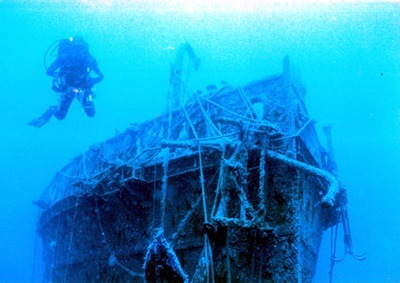 The NAUI WRECK DIVER Specialty Course will train you how to safely dive outside of wrecks, teaching the hazards that may exist without even entering the wreck (called a penetration dive). 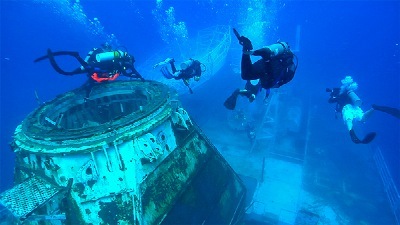 This course is a prerequisite to the NAUI ADVANCED WRECK DIVER Specialty Course, which will safely train you how to make penetration dives inside wrecks. 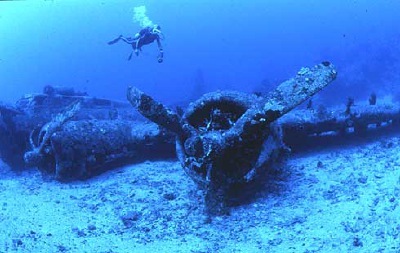 Please note: PENETRATION DIVES INSIDE WRECKS CAN BE EXTREMELY DANGEROUS AND SHOULD NEVER BE ATTEMPTED BY ANYONE WHO IS NOT TRAINED FOR SUCH AN ACTIVITY. 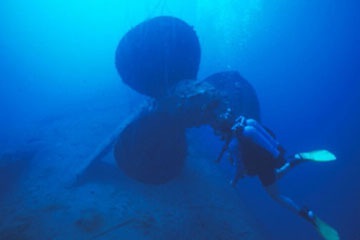 Even WITH such training, penetration dives are not without their risks. 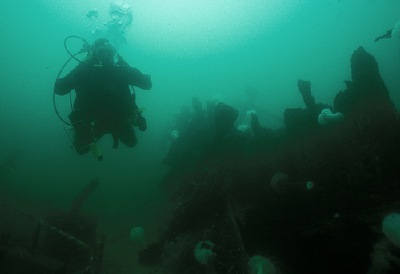 But training greatly reduces the chance you will encounter a problem you can't deal with. 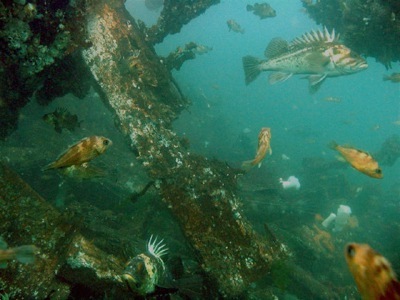 Wrecks provide ideal havens for a wide variety of marine life. 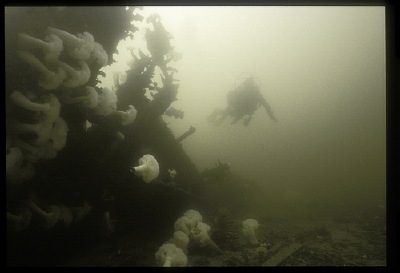 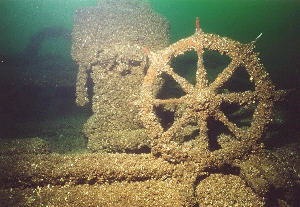 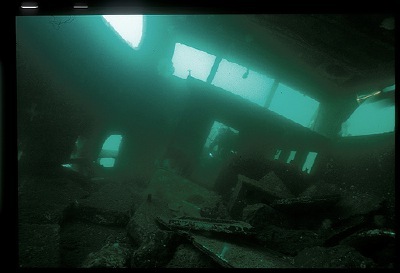 The site used for this course is Edmonds Underwater Park in Washington, where there are a wide variety of wrecks in less than 45 feet of water. 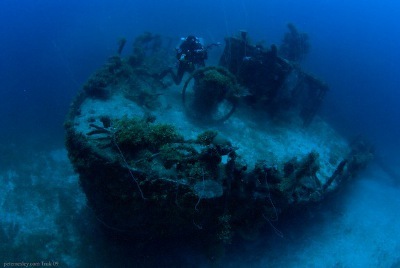 One of the wrecks in the park is the Triumph, a 70-foot tug that was intentionally sunk there to add yet another artificial reef for marine life that can be enjoyed by divers. 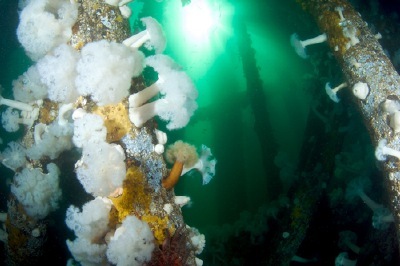 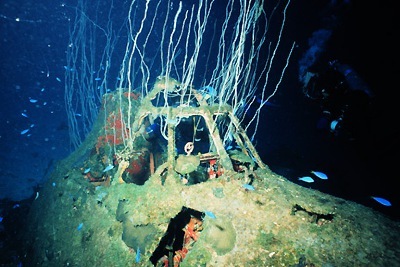 The hull of the Triumph is covered with a massive amount of marine life, which is typical of all artificial reefs that have been underwater for any length of time. 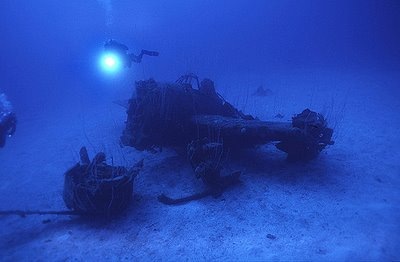 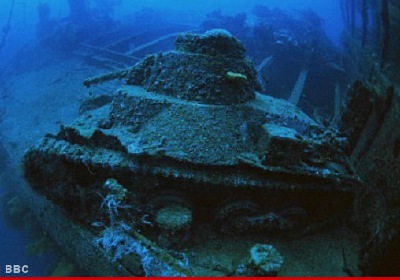 Another great place for the underwater photographer! 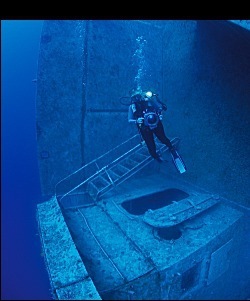 Includes: Instruction, four guided dives to wrecks, and certification (upon successful completion).